What do I need to do to prepare my home for Airbnb guests? You have been told how thousands of people are earning money by renting their homes on ‘home sharing’ sites like Airbnb- but you might not realise that a little (or a lot) of preparation is required to get your home to the cleanliness standards expected from today’s Airbnb guests. 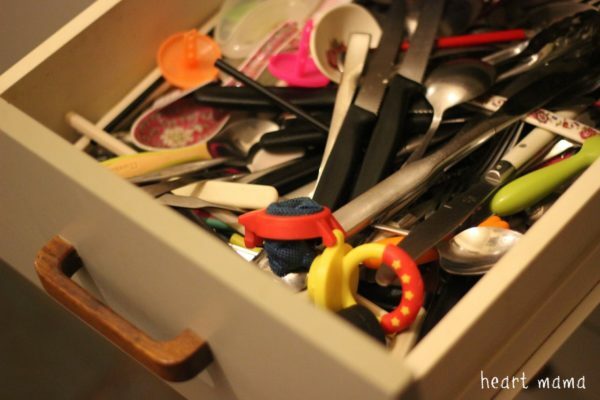 ManageMyAir founder Cheryl Barnes has looked after holiday properties for over 10 years and we’ve compiled this short list to help potential Airbnb hosts prepare their home for guests. 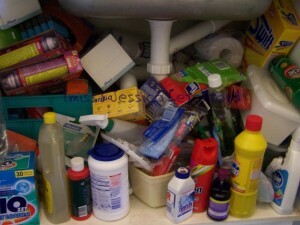 If your under sink cupboard looks like this then you have some work to do! 3) Leave space for your Airbnb guests shoes and coats! 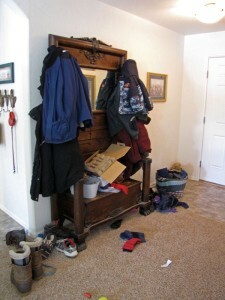 Do you have a “worst case scenario” back up plan in case of lost keys? If not, do it. 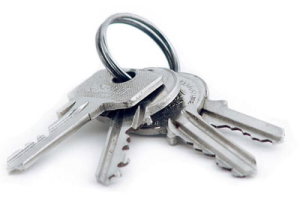 Leave a set with friends / neighbours, or managemyair.dk can also be your emergency key contact.